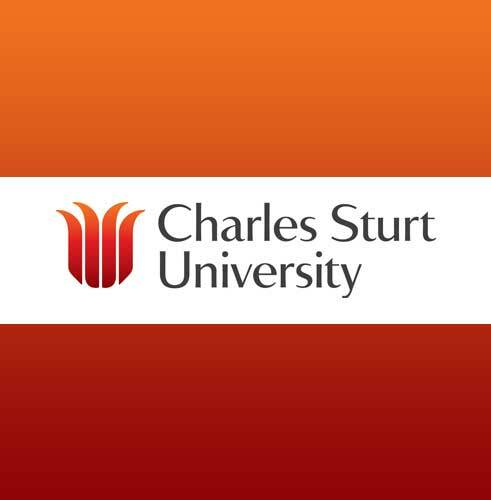 Charles Sturt University Intake for 2019. No.1 in Australia for Postgraduate Information Technology enrolments by Department of Education, Employment and Workplace Relations (DEEWR). No. 2 in Australia for Business & Management by University Reviews 2017 University Subject Rankings. No. 3 in Australia for Computer Science by University Reviews 2017 University Subject Rankings.